Can’t wait to buy a new hairbrush for your growing baby? 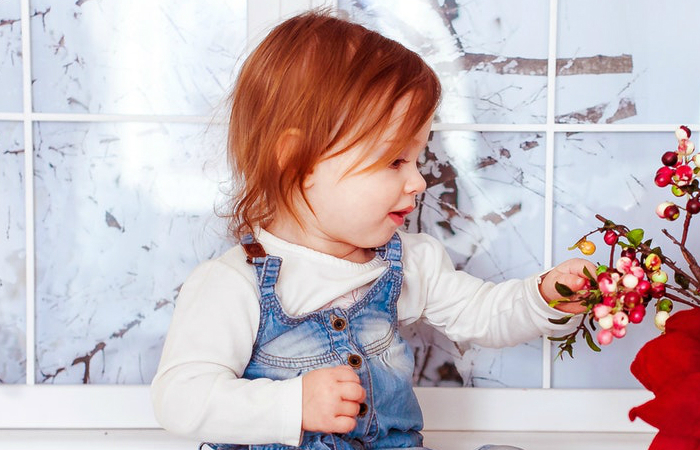 Toddlers have thicker hair, so it’s a good thing that you’re set to change your child’s brush. To help you choose the right product, here’s the best brush for toddler hair. 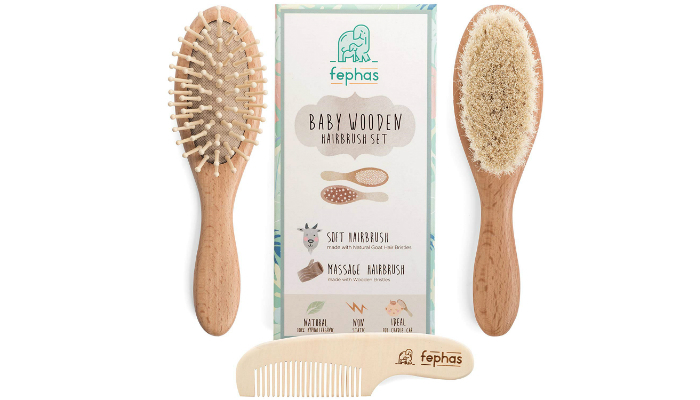 While other toddler brushes out there are using plastic bristles, fephas Baby Wooden Toddler Hairbrush Set uses smooth coating-free maple wood with rounded tips and zero coating. Despite the durability of plastic, it’s just too stiff sometimes. It might even harm your baby’s scalp if it’s made of low-quality plastic. On the other hand, wood is an effective material for detangling and scalp stimulation. It will massage your child’s scalp for enhanced blood circulation and distribution of natural oils. The end result is a more relaxed toddler, which is a dream come true for parents. Kidding aside, this kit also has a special brush for newborns. The natural goat hair brush might not work for toddlers, but it would be handy if you’re going to have another baby. Even though its bristles are too soft, it can still spread natural oils all over your child’s hair. The base and handle of both hairbrushes are made of genuine beech wood, which is a tough yet environment-friendly material. The logo at the back is even laser-printed to ensure safety. It has no trace of paint, hence there are no chemicals whatsoever. Because of its adorable unisex packaging and useful items, this product is an excellent gift idea. Feel free to buy it as a present for baby showers, birthdays, and other occasions. Even though goat hair brushes are too soft for detangling, Natemia Quality Wooden Baby Hair Brush is still recommended for toddlers. It is actually designed for fine strands, which is ideal if your child has this hair type. 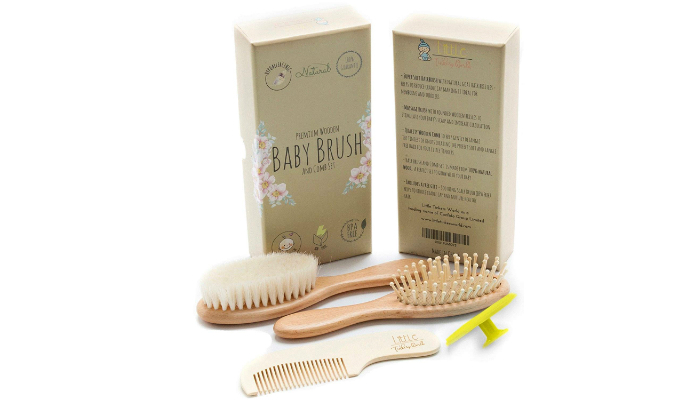 Because of the fine bristles of natural goat hair, this brush can massage your baby’s scalp in the gentlest way possible. It will never pull your child’s hair. If you’re doubting the quality of goat hair, there’s no need to worry. It is completely safe for sensitive skin. 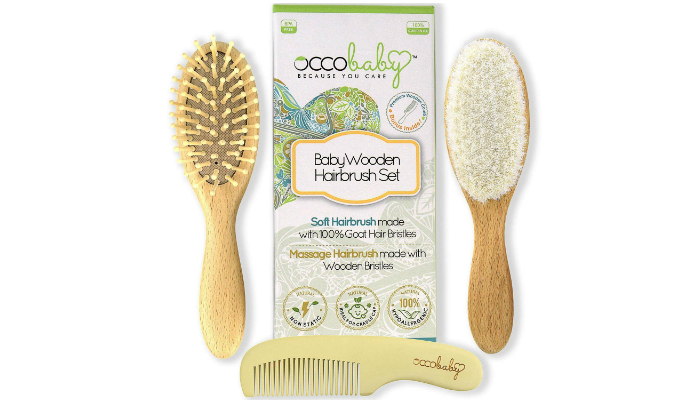 Very similar to the top product, OCCObaby Baby Wooden Hairbrush Set is also a three-piece grooming kit. However, it has a lighter color you might like. Since this product is purely made of natural materials, will it eventually lose its quality with frequent washing? Fortunately, you may clean it whenever you want. It won’t crack when exposed to water, thanks to the super-durable beech wood construction. 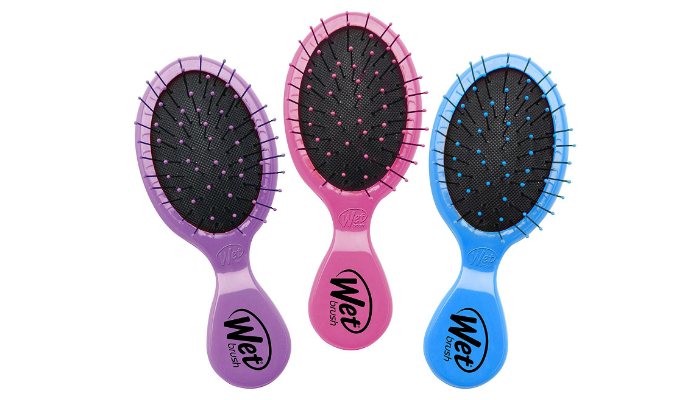 If you have no problem using synthetic bristles, you might like Wet Brush Pack of 3 Squirt Hair Brushes. Having three brushes in just one purchase is quite helpful. Because of their very small size, you and your baby might easily misplace one. However, being small also means better portability. These brushes will easily fit pockets and purses. Now, just because these brushes are small doesn’t mean that adults can’t use it. You may definitely have one especially if you’re always wearing hair extensions. More about the hairbrushes’ features, their IntelliFlex bristles are very soft. That’s why they’re flexible for a quick detangling. And, the best part? Artificial bristles are hassle-free for wet hair. Here’s another toddler grooming kit for you. But, this time, it has a delightful twist. 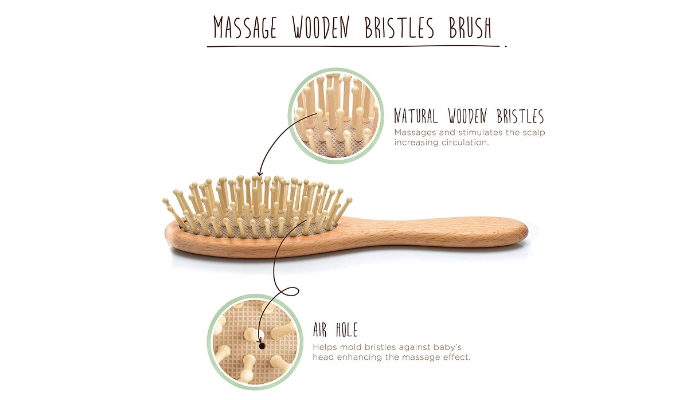 Little Tinkers World Wooden Baby Brush comes with a silicone brush that’s specially designed to massage the scalp. If you’re confused, we’re talking about the small yellow item. Additionally, the silicone brush is BPA-free. It is totally safe even if it’s covered in shampoo since it’s non-reactive. That’s right; you may use the brush while you’re shampooing your baby. This is recommended so you can detangle your child’s hair in an easier way. Compared to the synthetic brushes we discussed earlier, Crave Naturals Glide Thru Brush is a better option if you prefer something cheaper yet still high-quality. It is a versatile brush your entire family may use. The bristles of this brush have a unique characteristic. They come in different sizes to easily pull tangles sideways. This is important to easily separate strands. 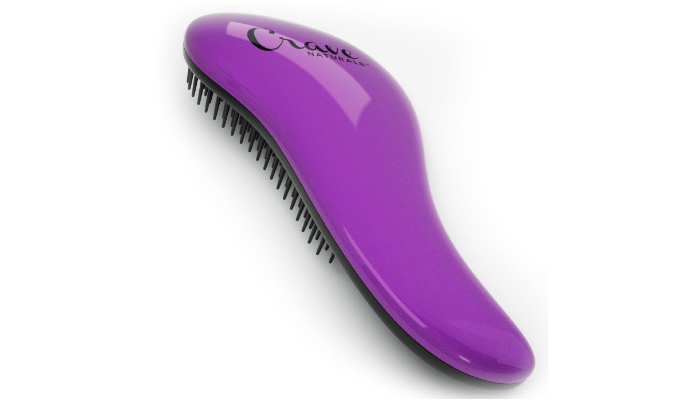 Thanks to the special design of the bristles, they can detangle thick curly hair. They will even stay durable with heavy use. As a plus, this hairbrush has a lightweight handle for comfort. That’s why it’s also ideal for styling, especially when the process will take several minutes. No more strain, that’s for sure! Safety, performance, comfort, and cleaning convenience represent the best brush for toddler hair. Learn more about these factors below. A toddler’s scalp is still vulnerable to skin irritation. So, prioritize safety above anything else. To ensure hypoallergenic properties, wood is always the best choice. As long as it doesn’t have a coating and painted label at the back, it has no chemicals that can harm your baby. Silicone is great, too. As for plastic, make sure it doesn’t contain bisphenol-A (BPA). This time, we’re going to focus on the bristles. If you just want simple detangling, wood is still a great material. However, for styling, plastic is better. 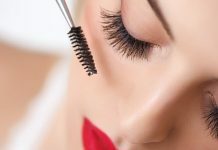 What’s so good about plastic bristles? Each bristle is thinner than the wooden type, which results in a finer set of bristles. This is essential for a tidier hairstyle. For a better hold on the brush, its handle should have a nice length. Longer, thicker handles will accommodate your entire hand. On the other hand, if you want to train your child on proper grooming, we recommend shorter handles. Besides, smaller brushes are more portable. Silicone and plastic hairbrushes are perfect for easier cleaning. They dry fast, which is crucial to prevent mold. However, simplicity is also a factor. Since wood brushes are plainer with wider gaps, they won’t retain moisture. Just make sure that the wood material is durable enough against water. 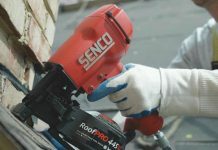 Beechwood will maintain its solid structure even with constant moisture. fephas Baby Wooden Toddler Hairbrush Set contains the best brush for toddler’s hair. A hairbrush with wood bristles is effective for detangling your child’s hair without a fuss. It is also a good massager to keep your baby relaxed. If you think brushing your child’s hair all the time can stimulate hair growth, think again. Find out the disadvantages of frequent brushing here. Interested in high-tech hairbrushes? Learn how to use a hot air brush! And, did you know that regular hairbrushes have extra benefits? We have some interesting tips on how to clean hair curlers using brushes.